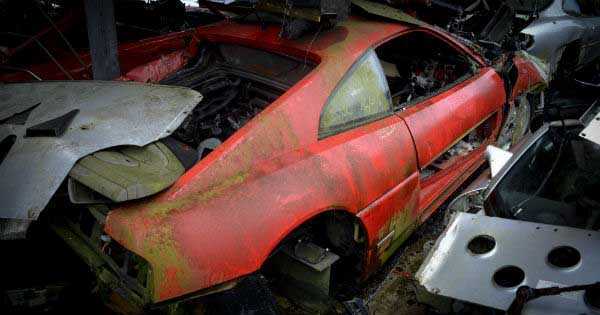 This Sports Car Junkyard Is The Home Of Ferrari's, Porsche's, Jaguars & Many More! - Muscle Cars Zone! 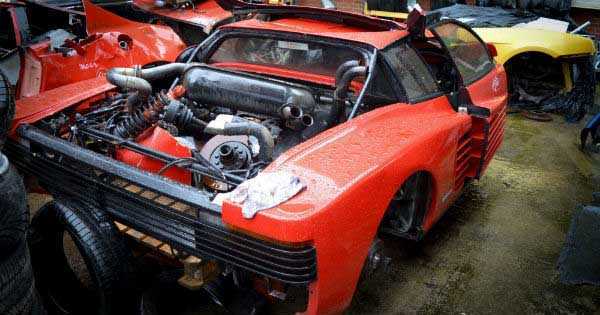 This Sports Car Junkyard Is The Home Of Ferrari’s, Porsche’s, Jaguars & Many More! 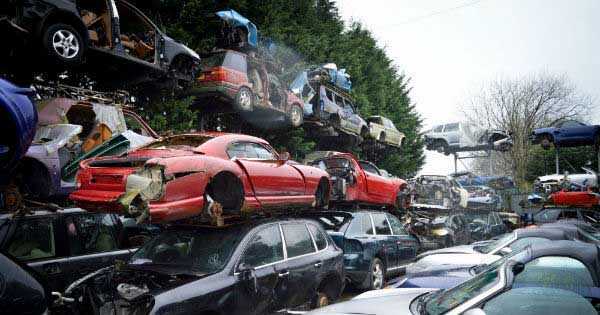 So, we have all seen junkyards, car junkyards od whatever you want to call them. What we usually see there are old unused and abandoned cars. But would you believe that there is a sports car junkyard out there filled with all kind of luxury? The town hosting the luxury car ball is Wigan, a town in Greater Manchester. 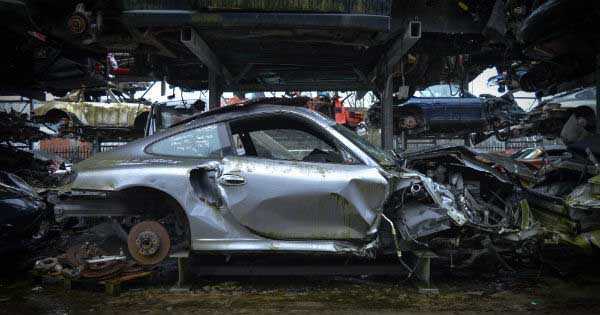 It was Chris Pollitt, car photographer who found this sports car junkyard by accident as he was going to shoot another car. He was not even sure if they would let him in, but after explaining what he was doing the guy behind the counter let him in. What he found there is amazing! According to him, the number of Porsche Boxsters was overwhelming! However, the real gold was hidden behind and it consisted of plenty luxury cars! BMW X5, followed by another German automaker – Mercedes Benz ML and so on. But if you think that`s something, stay tuned. Lotus Elan is a name that you do not hear every day, well you can see it at this junkyard! Turbo Esprit? Sounds familiar? All this just to continue with all the early Porsche 911s, Porsche Carreras, Bentley Flying Spurs as well as Continentals and Ferrari 348! One was all alone though – Ferrari Testarossa! However, it is a really sad sight when you see this car destroyed as it lost the 1980s charm! Anyway, we give you the photos, it is up to you to be amazed and jaw-dropped! At last, check out the Junkyard Olympics of old car parts!